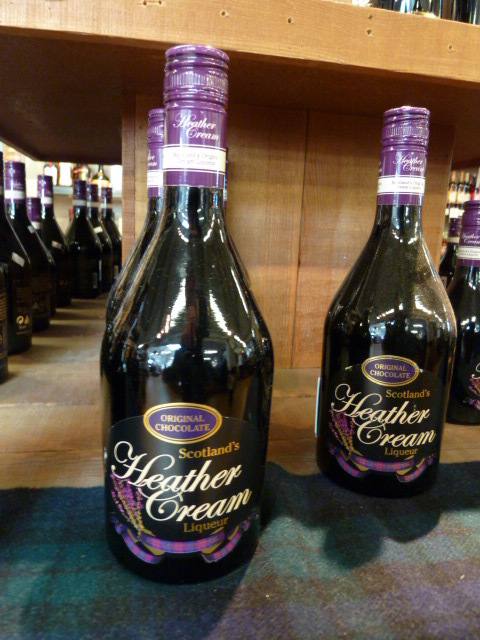 Hello Auntie Heather. We think of you often even though we are slack at keeping in touch! 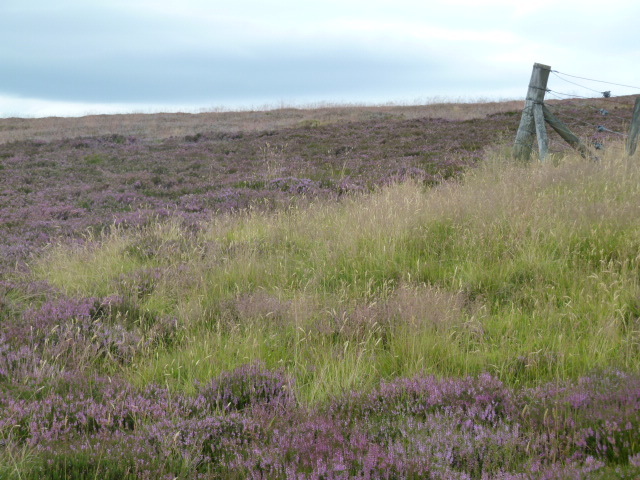 We have been thinking of you even more whilst in the UK with all the amazing fields of heather everywhere as August is the peak month, that’s all that purple stuff. 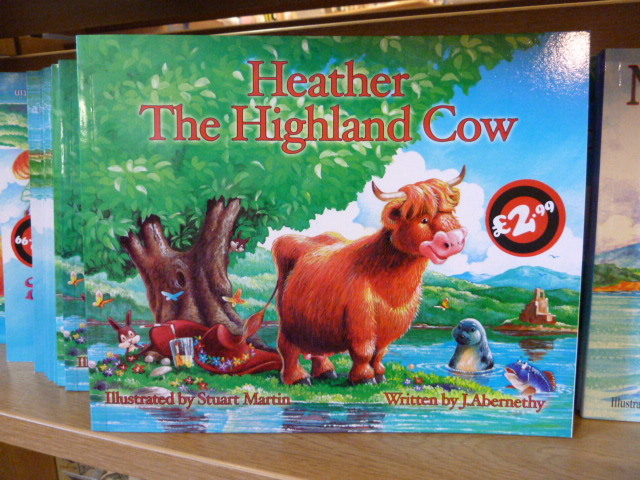 Heather is particularly popular in Scotland given the other two photos of this collection. Love to you both in Chinchilla!